The philosophy and concept of Dubravkin put are based on the team which loves and believes in what they are doing. Dedication and commitment to the job, unique knowledge and skills deliver delicious, elegant and sophisticated experiences. 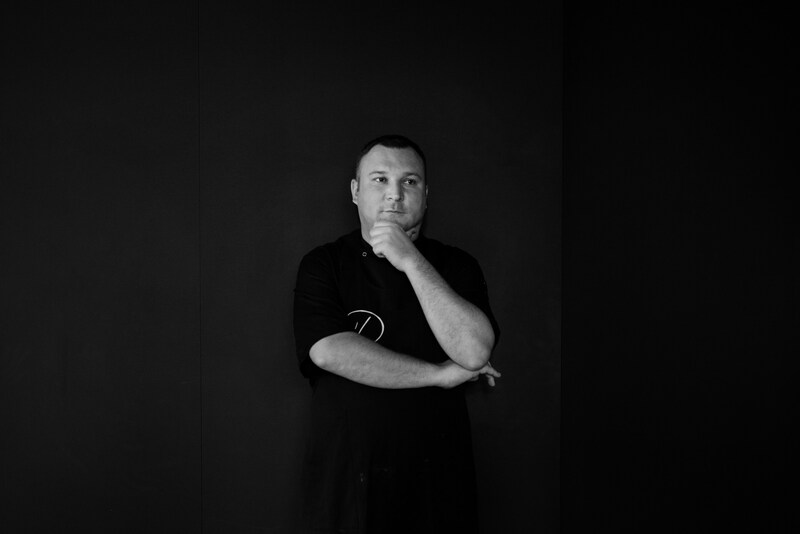 Vedran Petranović, our executive chef joined the Dubravkin put team in 2010. In 2015. he became sous chef under executive chef Priska Thuring,from whom he took over the executive position in 2018. Vedran describes his menu as a culinary journey around the Mediterranean. He uses as many local products as possible and is constantly on the lookout for new, small producers, so that he can show how much Croatia has to offer. Vedran’s need to explore and continuously travel the world to refresh and gain new culinary experiences can be felt throughout the menu Giving our guests an experience to remember, trying new things, learning about products: this is the passion which feeds Vedran and drives the entire kitchen team to constantly move forward. 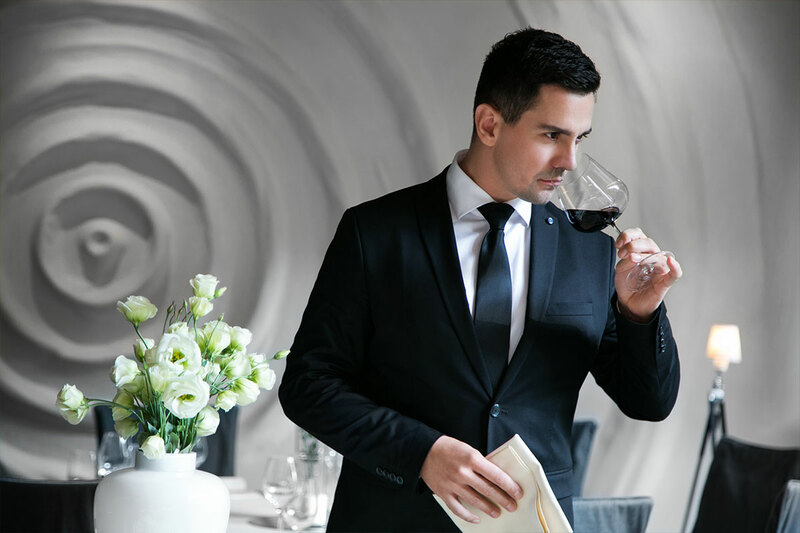 Tihomir Purišić has 18 years’ experience in the catering industry in famous bars, exclusive clubs and hotels, and some of the most renowned Zagreb restaurants. He is a passionate guest of the world’s best restaurants and constantly “hungry” for new experiences in the world of food and drinks. “Passion, love and imagination – that is what drives me and what ultimately appears on the plate.” Robert’s goal is to push the boundaries, to play, and to surprise. 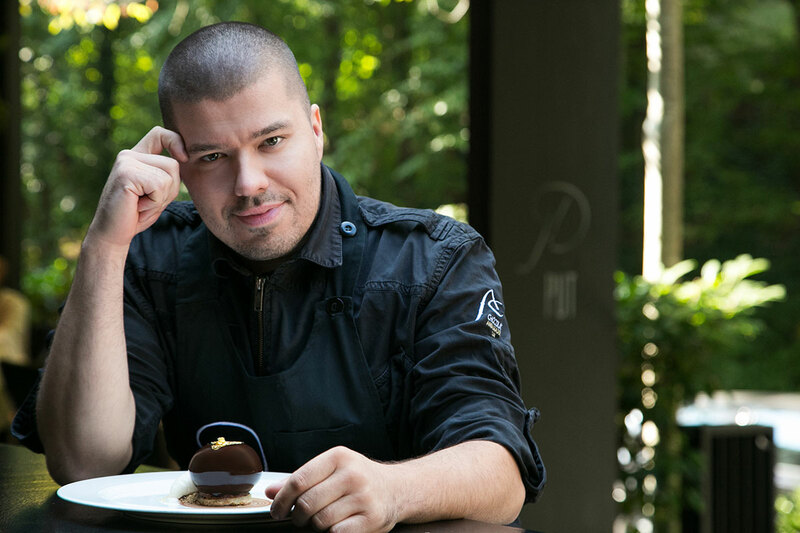 This is backed up by 15 years of experience and his membership in the most elite international association of pastry chefs, the Callebaut Chocolate Ambassadors club, as well as by his experience working with many pastry chefs from all over the world at the Chocolate Academy.